And yes! 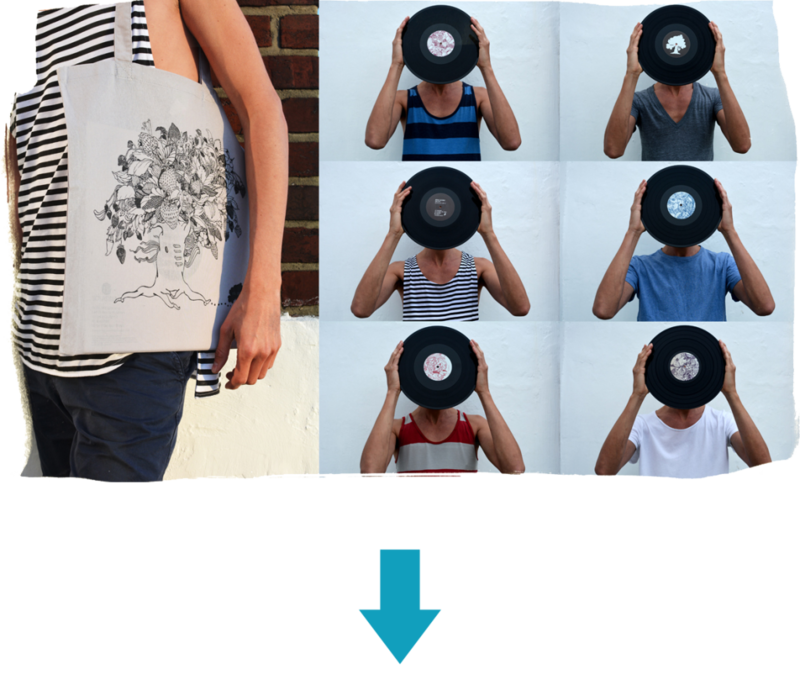 You can order records directly from us : First Organic record is 10€ – every additonal record is 8€ each. We ship worldwide. You can pay by bank transfer or paypal (5% paypal charges apply). Orders including pre-order items will be send, once we have received the stock. Please fill in the following form to order from Organic-music.net, We will get back to you with the total amount including shipping and paypal charges. Your order is valid only after payment within 14 days after form submission. After that period your order is canceled automatically free of charge. ORGANIC MUSIC - All Rights Reserved.